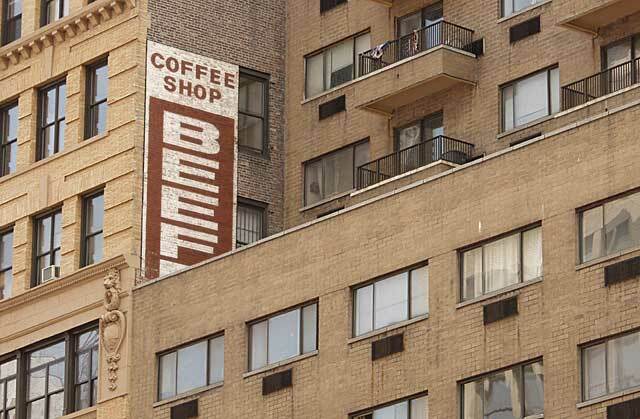 The Coffee Shop at 110 E. 23rd St. was part of a small chain called Beefburger Fair. They were located at this address from 1974 to 1989/90. Other locations were 518 Madison Ave. near 53rd St. (1965/66 to 1971/72), 804 Lexington Ave. near 62nd St. (1971/72 to 1986/87) and 9 E. 53rd St. (1972/73).